Real estate in Stillwater MN can provide nearly any opportunity you can think of. 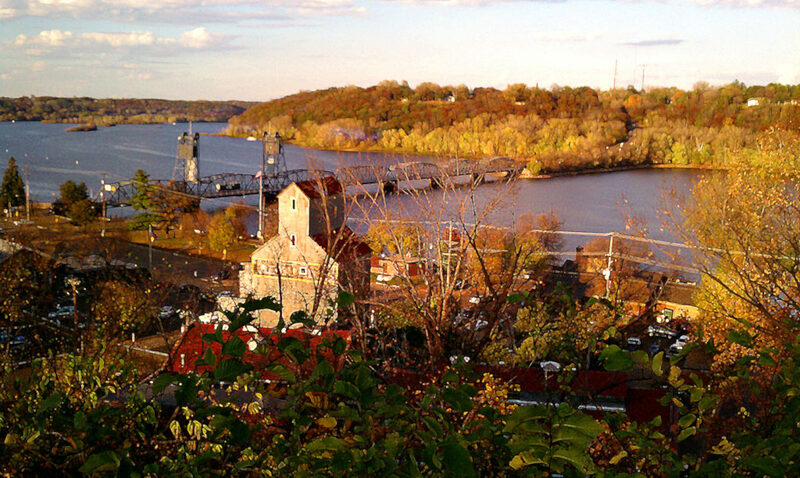 Being along the St. Croix River, residents enjoy the quality land and rich history the touristic area provides. Also known as Minnesota’s Birthplace, the properties for lease and houses for sale Stillwater MN has to offer are great places to live. Being just a short distance to the Twin Citites, the very romantic scenic valley also gives the area a name such as one of America’s Most Picturesque Small Towns. Ask a real estate agent in Stillwater MN about all your home needs. The beautiful and scenic, family-friendly town of has many Stillwater MN houses for sale. Check our listing often as we’re always updating them to include the most up-to-date information. Any of Applegate Properties real estate agents in Stillwater MN would be happy to talk to you about any property of interest. While you’re looking for your dream home, leasing a property can be a great way to help you get accustomed to the area while you search. We keep our properties for lease current and encourage you to check back often. We’d be happy to take you on a tour of any houses for lease Stillwater MN has to offer. When you find your house for lease in Stillwater MN, the idea of being a landlord can be quite overwhelming. Leave it to us instead. We’ll collect the rent, handle any maintenance issues, and find tenants – all for a reasonable fee. 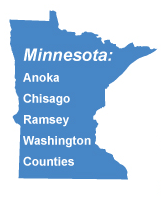 Contact us today to learn more about our residential property management services in Stillwater MN. his area is a modern, hopping place to live and work. It’s popular with tourists, provides great business and a well kept influences. Check out the website for Stillwater’s community garden. Being one of the top ranked in the state, Stillwater’s high school performance scores are fantastic. About a 93% graduation rate and over 88% continue schooling with college. Their eight different elementary schools all offering students Kindergarten through 5th grade core instruction with hands on learning experiences. More opportunities become available, such as choir and band, beginning in 5th grade. Their two different middle schools continue to help provide students with developing independence. And the large combined high school portrays a quality preparation for college and beyond. 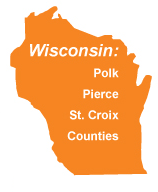 The St. Croix Valley Area Learning Center gives students other options for a more closely focused teaching environment. Between April through October, Stillwater’s Teddy Bear Park is a popular place to go. Families with children under the age of eight years old enjoy their large assortment of playground equipment. For larger parties, rent parts of the part for events and gathering ranging from family residents to business owners. With the scenic land and river, there is an abundance of nature trails to explore, dog parks, skate parks, wineries, breweries, and restaurants with beautiful views. Living and working situations in this area are ideal for just about anyone. Contact us today to learn more about how to find a home part of this community. We can help you with all your real estate properties and needs with houses for sale Stillwater MN has to offer.